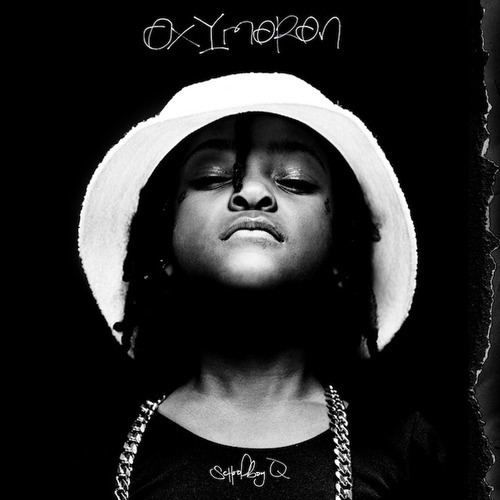 ScHoolboy Q has revealed the album covers for both the standard and deluxe editions of his debut album, Oxymoron. The standard edition features his daughter dressed up like him, tattoos and all, delivering a firm frown haha. 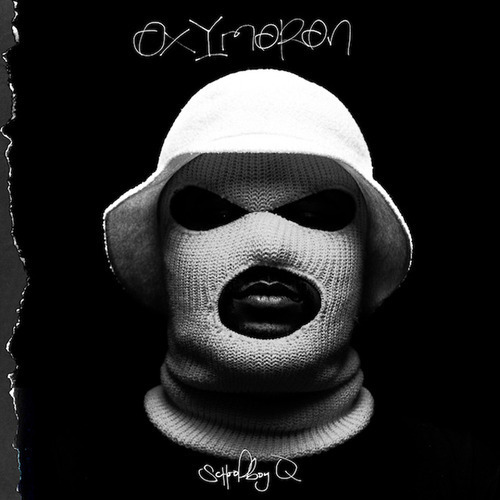 The deluxe edition features Q in a ski mask and bucket hat. Both covers are pretty dope. The album drops February 25th. Get ready. Enjoy.